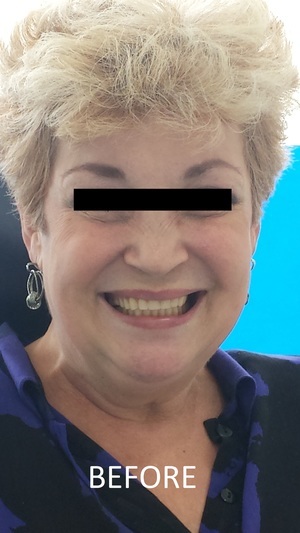 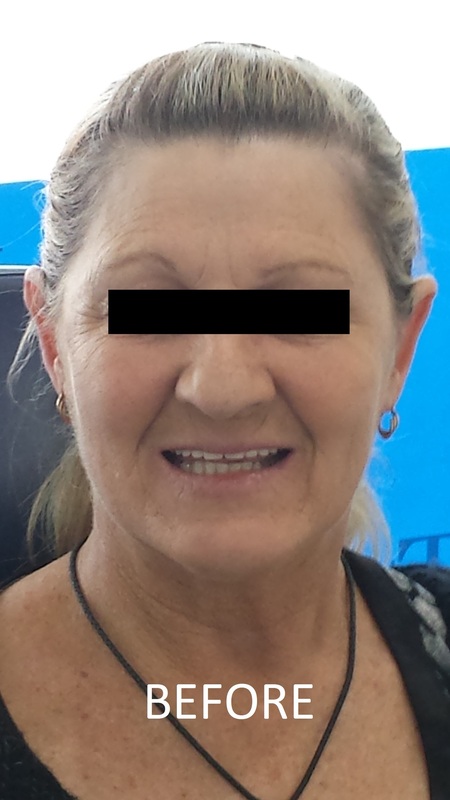 This particular patient had never worn a denture before and was worried that wearing a denture would look fake. 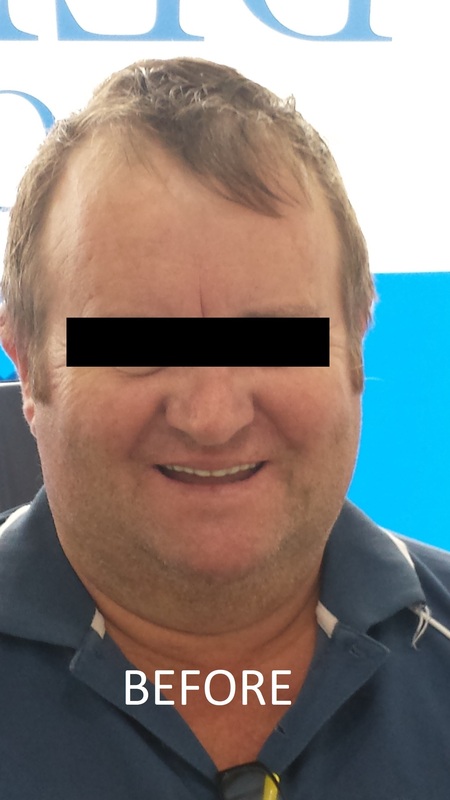 The staff at Talbot denture clinic Adelaide worked with the patient to try and match the new denture teeth to his natural teeth from an old photo. 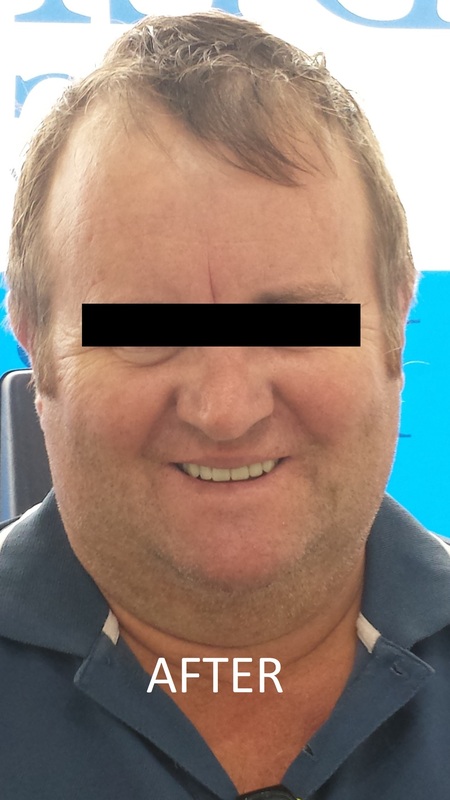 As a result a great result was achieved and the patient left feeling great about his new smile. 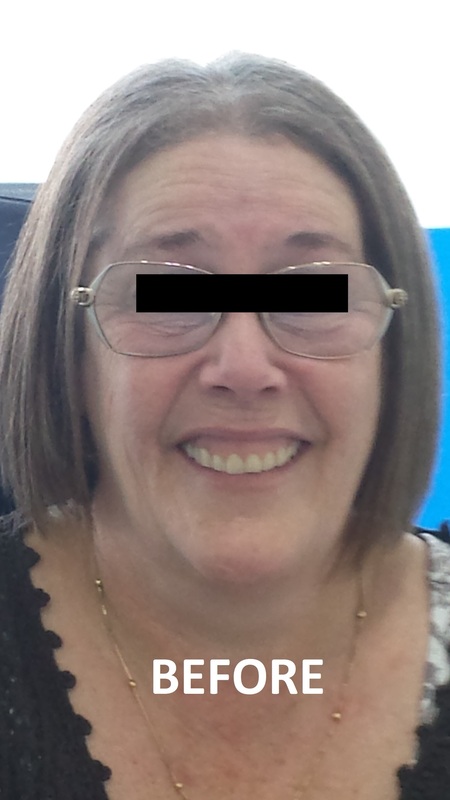 This patient had previously had a lot of trouble with her old dentures and didn't know what to do about it. 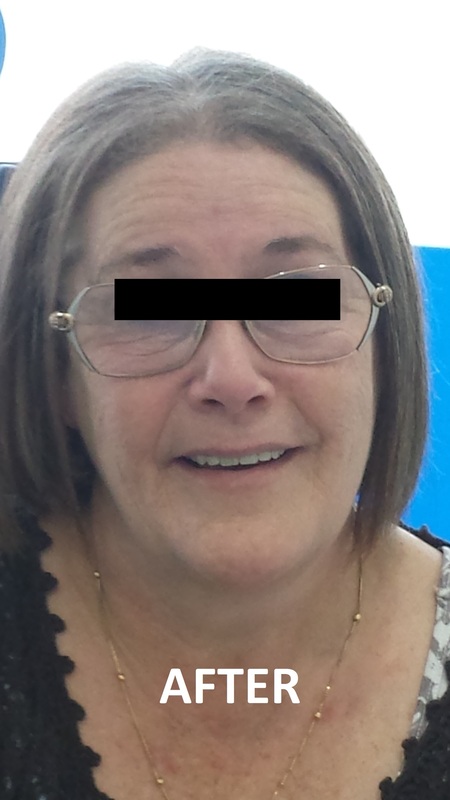 After a consultation I could see a number of area were we could improve from her old set of dentures. 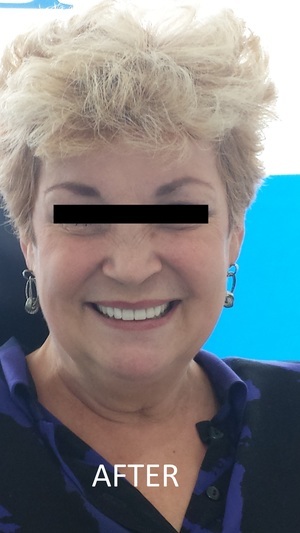 We chose to go with a whiter tooth colour and a more elegant feminine tooth shape which made a big difference to her smile.